Log FUN Homeschool Hours the Week Before Christmas! Log FUN Homeschool Hours the Week Before Christmas! 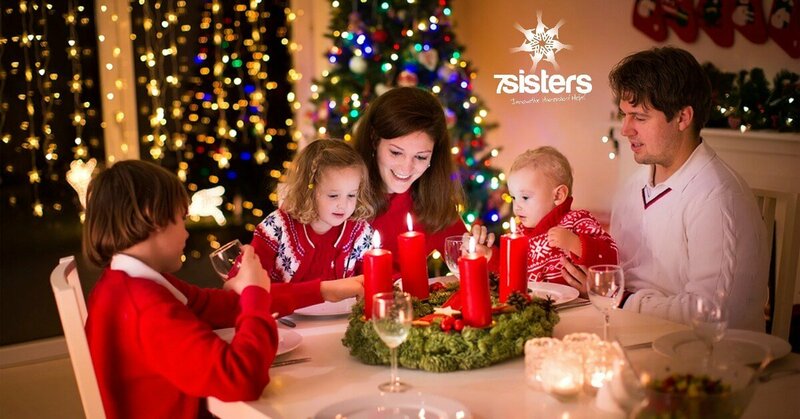 7SistersHomeschool.com. Don’t waste that week before Christmas! Here’s a FUN way to log school hours! Here is our New Year’s Fable about God’s Gifts. 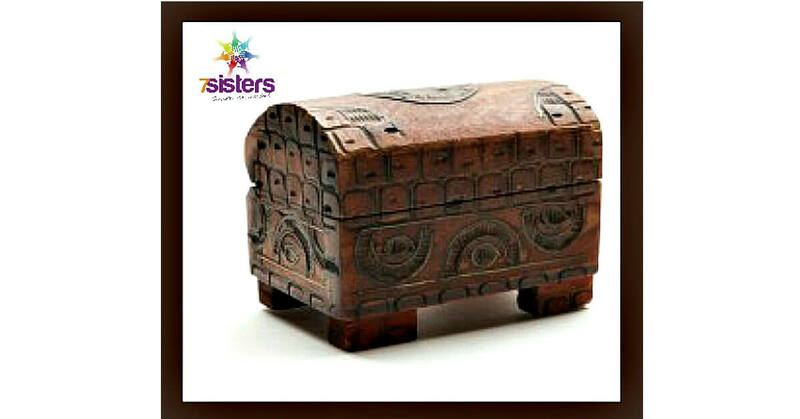 Gifts are a surprise and a blessing and need to be carefully stewarded. Have a great New Year! 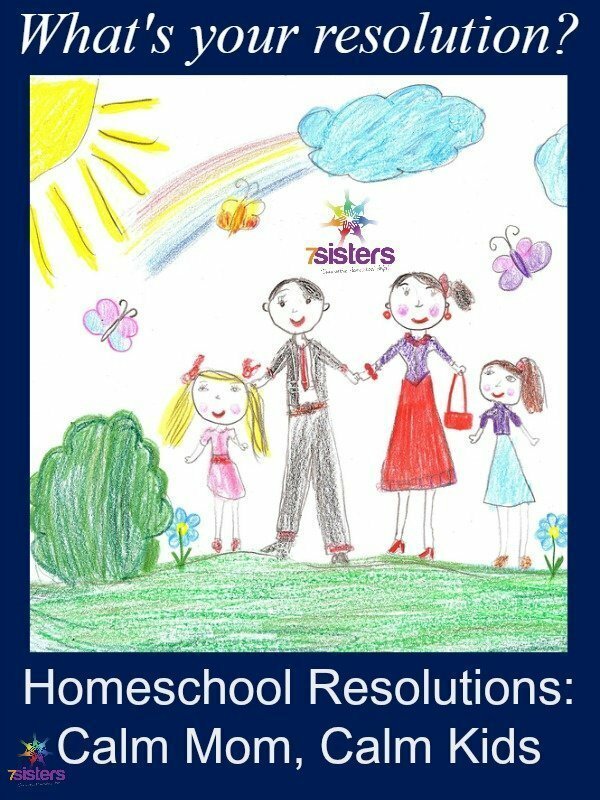 Homeschool Resolutions: Calm Mom, Calm Kids. New Years or anytime is a good time to make some good homeschool resolutions. 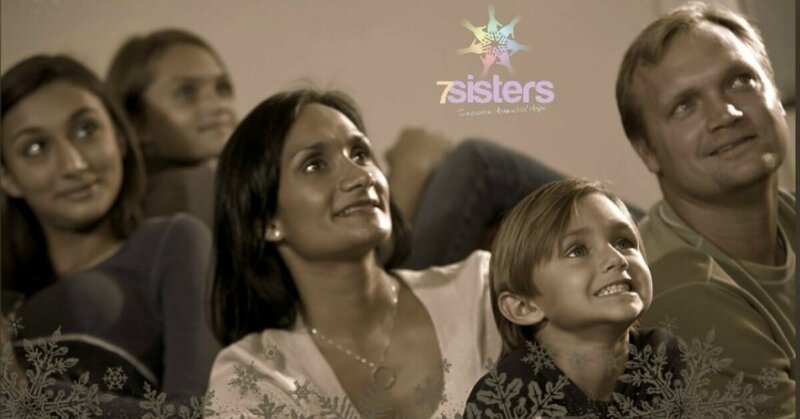 How about a resolution to be a calm mom with calm kids. Here are a few tips in that direction. 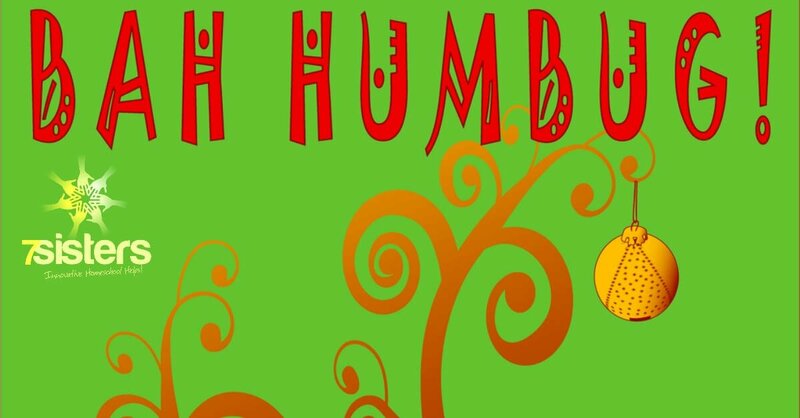 Favorite Classic Christmas Stories for Homeschooling Families. 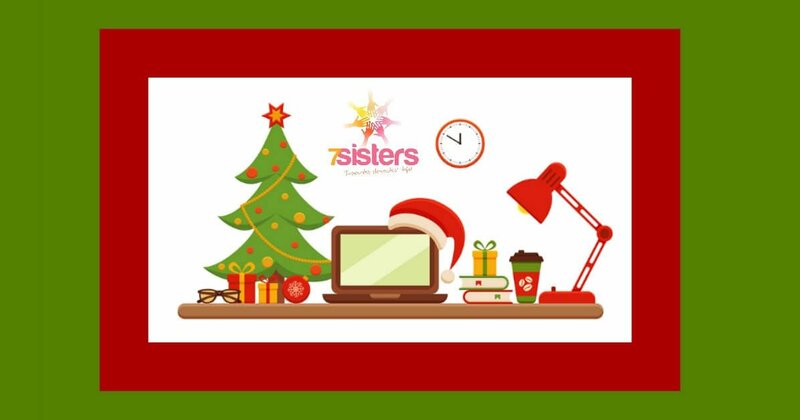 Festive, fun reading and activities for homeschooling families during the Holiday Season. Thanksgiving: Why do we start traditions? A Dr. Micah Tillman gives a philosopher’s look at traditions: how and why we start them. 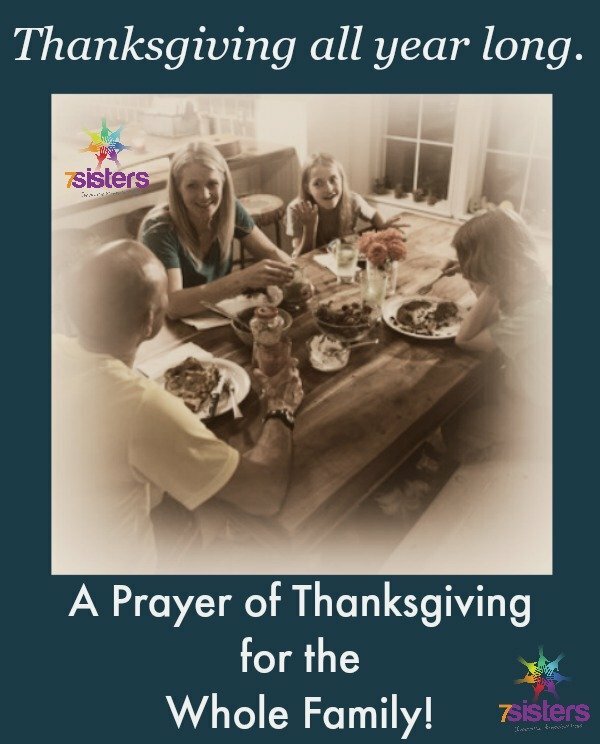 A Prayer of Thanksgiving for the Whole Family is a guide to help families notice God’s daily work and grow in an attitude of thankfulness.